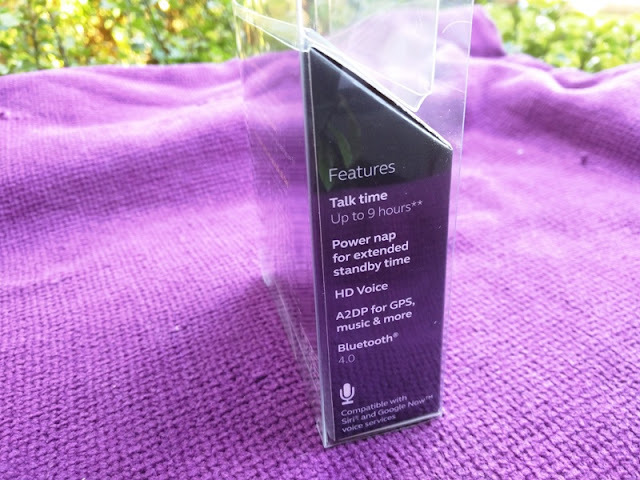 Jabra Talk 2 A2DP Wideband Bluetooth Calling Piece! 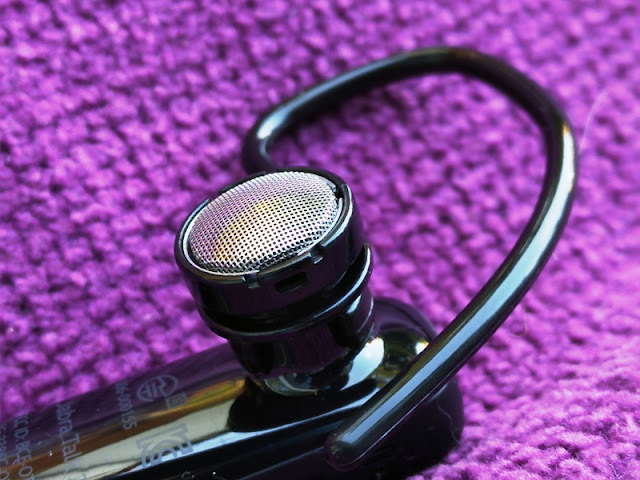 A Bluetooth headset is a nifty bit of kit that allows you to listen to music and talk on the phone without cables getting in the way! 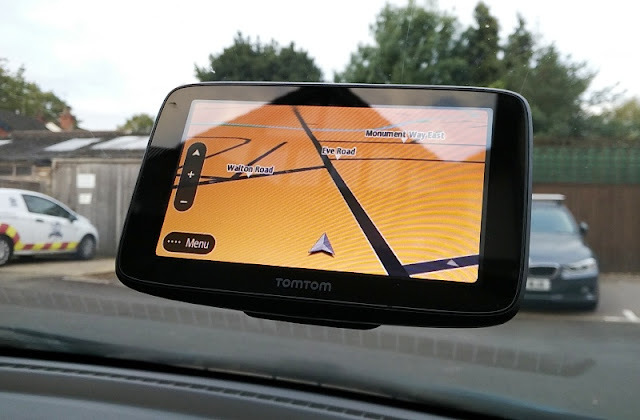 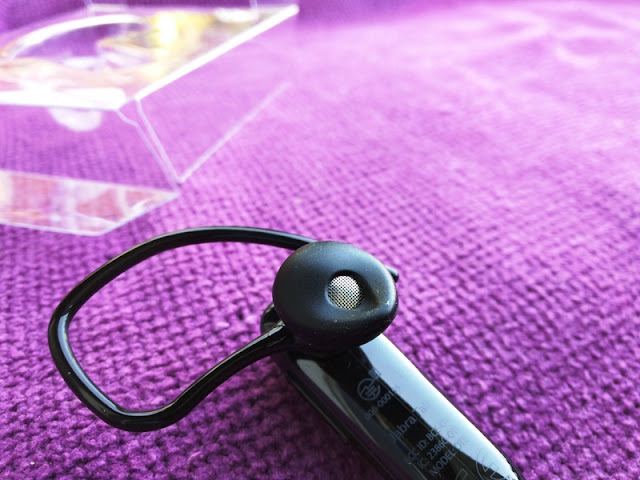 If you are someone who does a lot of driving, hiking, biking or rock climbing, chances are you want a Bluetooth headset with a very small footprint that allows you to free up an ear for situational awareness. 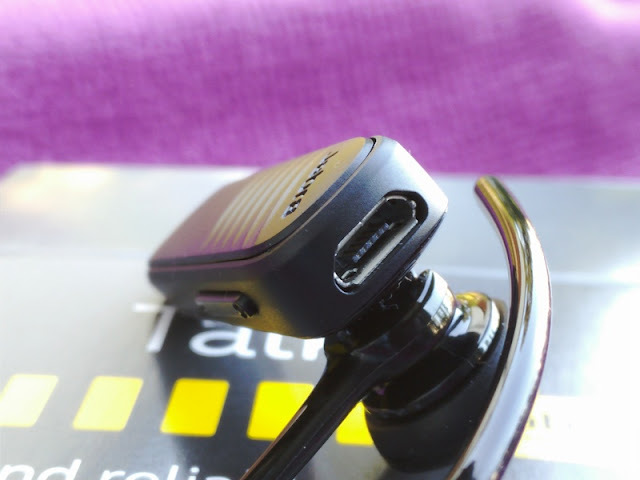 That’s where an earpiece Bluetooth headset such as the Jabra Talk 55 and Jabra Talk 2 come in very useful as it’s a very small headset running on Bluetooth 4.0 that inserts into one of your ear canals and stays in place via an over the ear hook, allowing you to listen to music wirelessly while also being able to take a phone call. 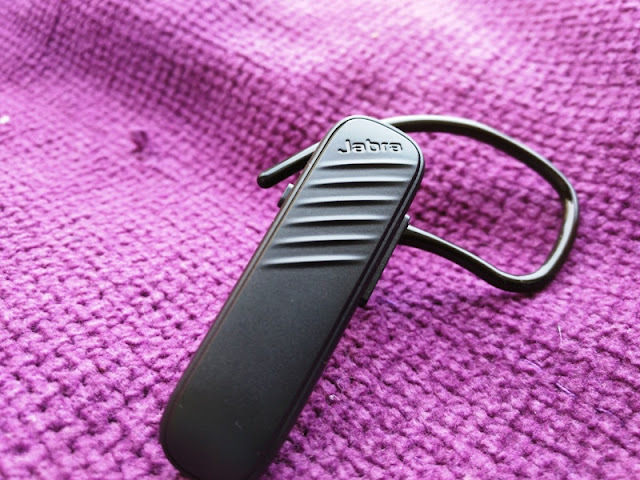 The over the ear hook feature of the Jabra Talk 2 Bluetooth calling piece is superb as it keeps the Bluetooth earpiece securely to your ear, even when bouncing up and down vigorously. 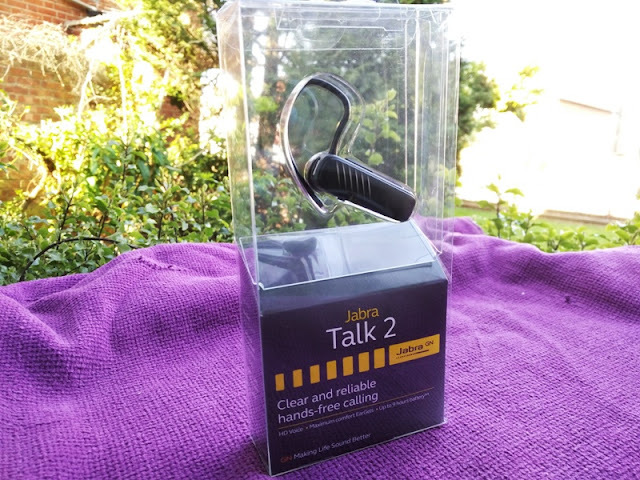 The Jabra Talk 2’s built-in microphone picks up clear sound, delivering wideband audio (or HD voice) to the other end of the line with a frequency response between 150 Hz and 6.8 kHz. 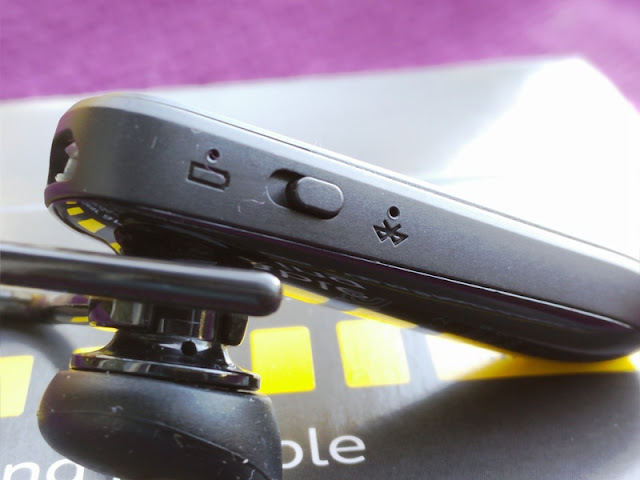 The answer/end call button is discreetly located flush on the earpiece where you see the Jabra text. 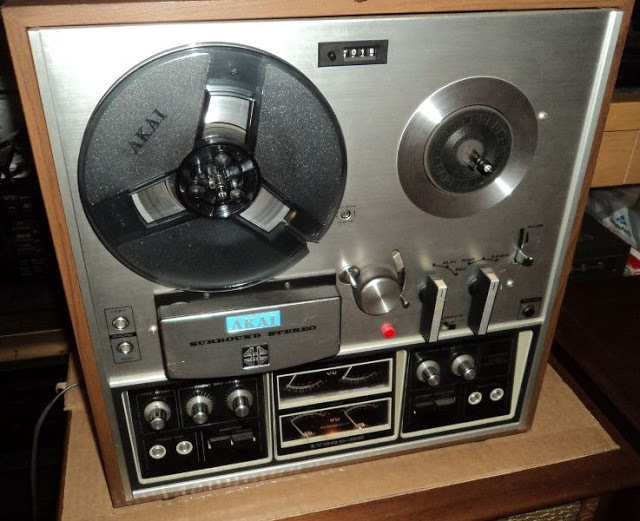 This button also doubles up as the Pair button. 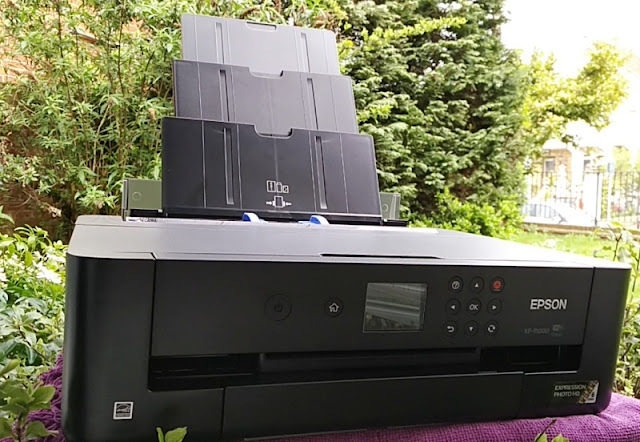 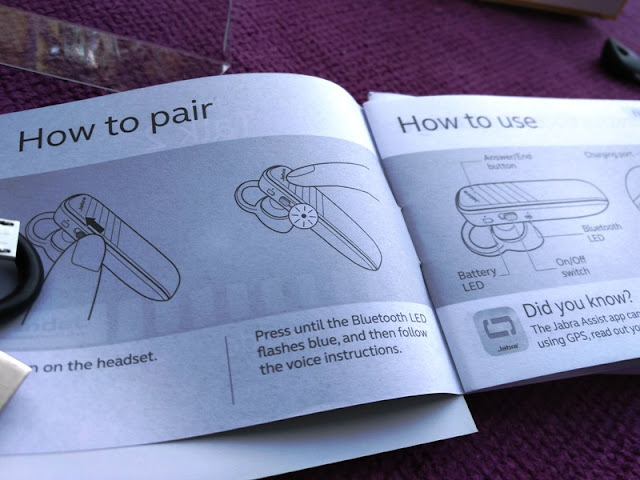 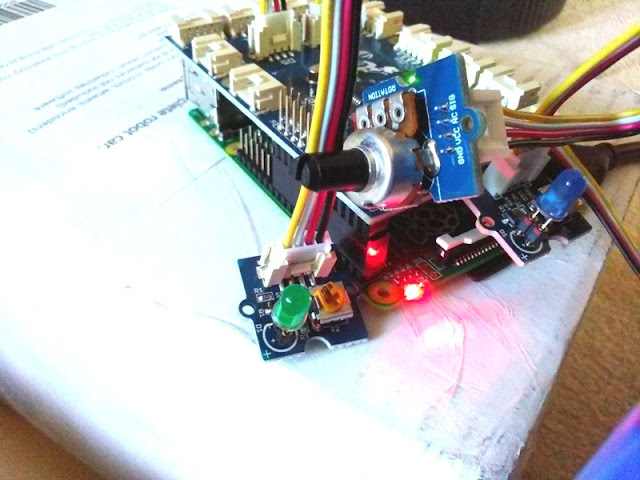 Press and hold it until the Bluetooth LED indicator starts to blink and then follow the voice instructions. 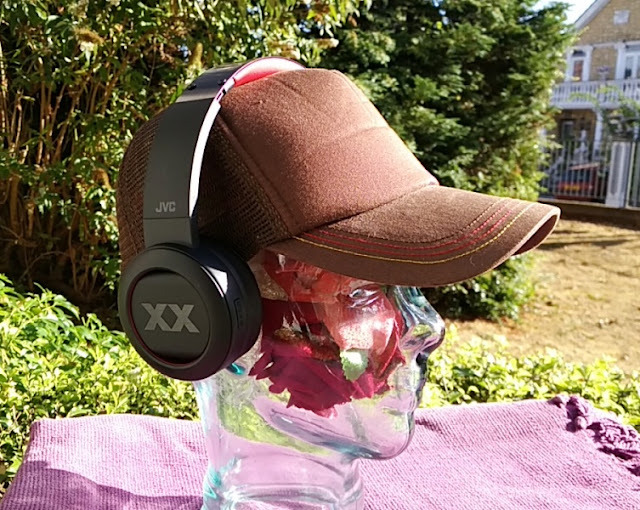 The Jabra Talk 2 Bluetooth headset is also capable of narrowband audio with a frequency response between 300 Hz and 3.4 kHz. 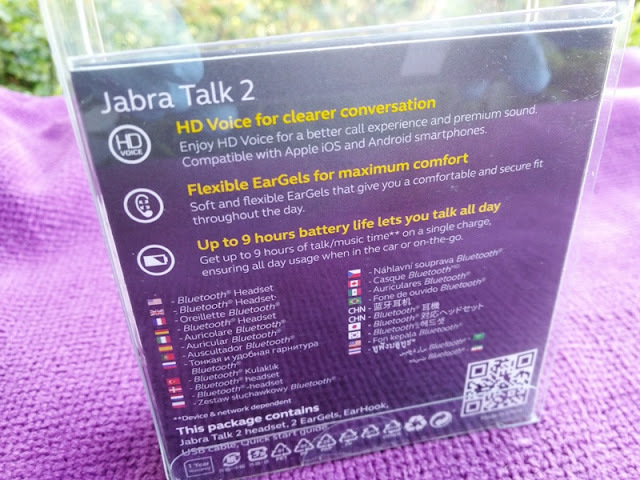 Jabra Talk 2’s built-in microphone actually uses four 1.5 mm Omnidirectional MEMS microphones; hence how the Jabra Talk 2 is able to pick up your voice even when talking to the opposite side of the earpiece. 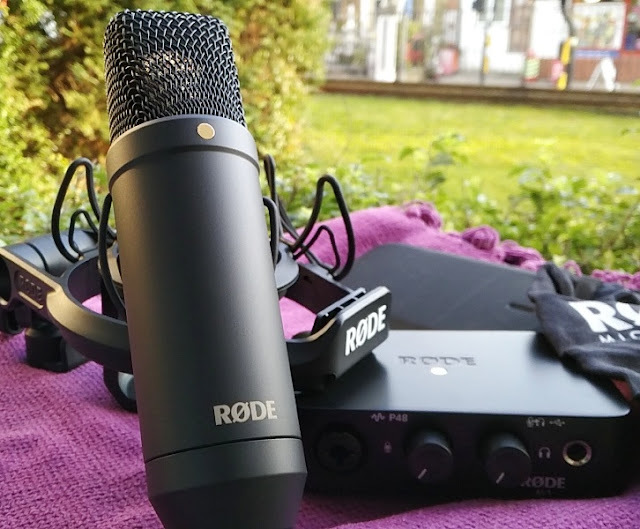 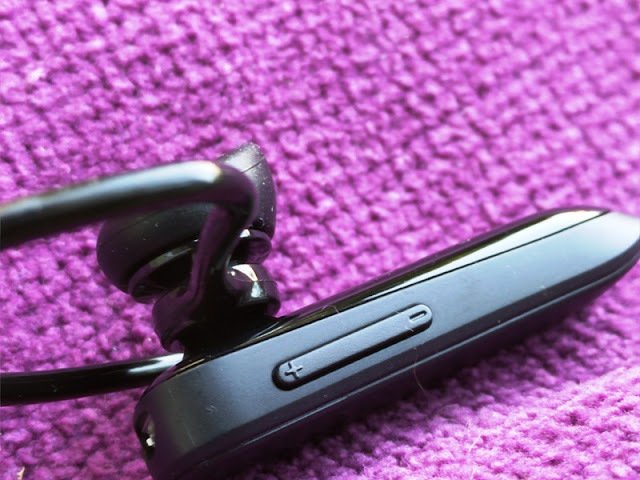 The mic quality is as good as the Elite Sport earbuds. 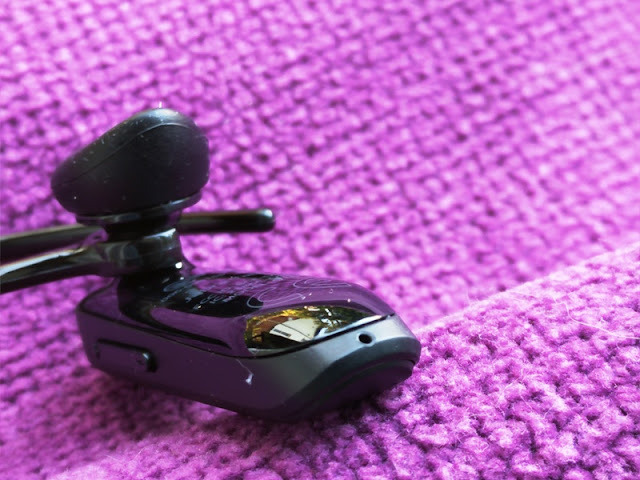 The single 0.5-inch speaker driver delivers wireless CD quality stereo music thanks to A2DP technology. 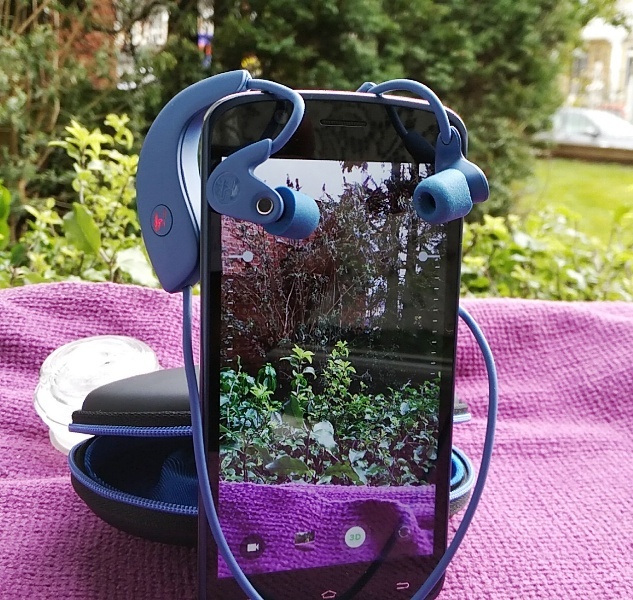 The frequency response range of the Jabra Talk 2 driver is between 100 Hz and 10 kHz so you are looking at a flat frequency response so whatever sound your phone puts out is the sound you hear. 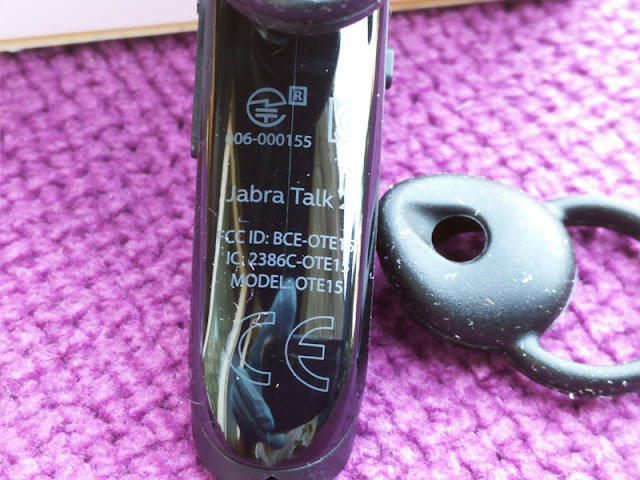 As far as battery life, the Jabra Talk 2's nifty voice prompt feature lets you know when battery is running low. 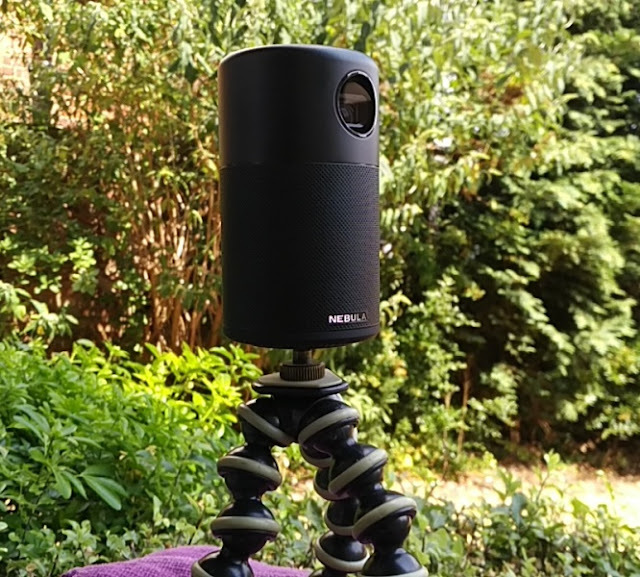 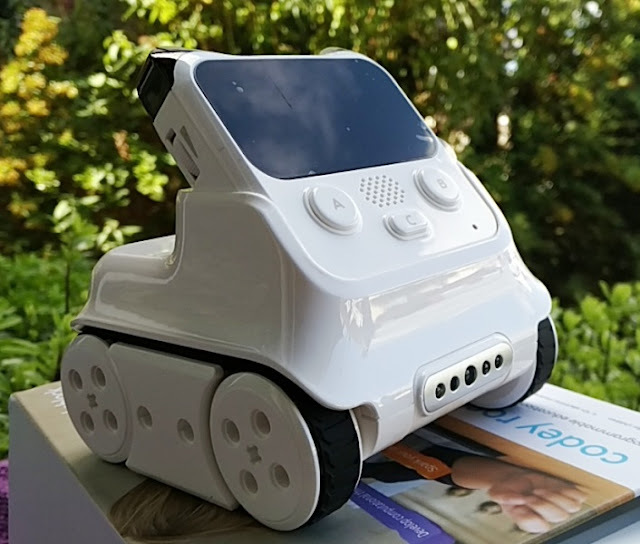 Full charge takes around 2 hours and you get well over eight hours of talktime/playtime, and up to eight days standby time from a single charge. 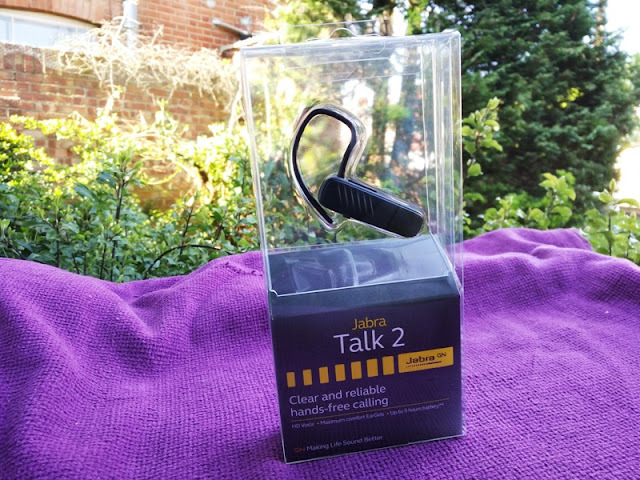 Another plus you get with the Jabra Talk 2 is the companion Jabra Assist app which allows you to use your Jabra Talk 2 as a tracking device that you can track via your smartphone. 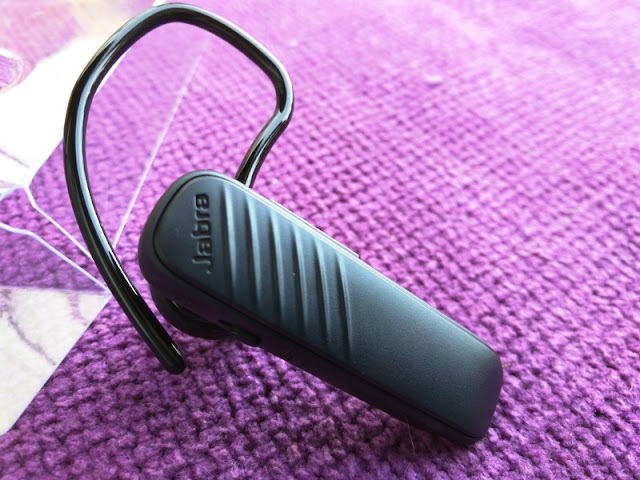 The Jabra Assist is very similar to the technology used by a Bluetooth item finder. 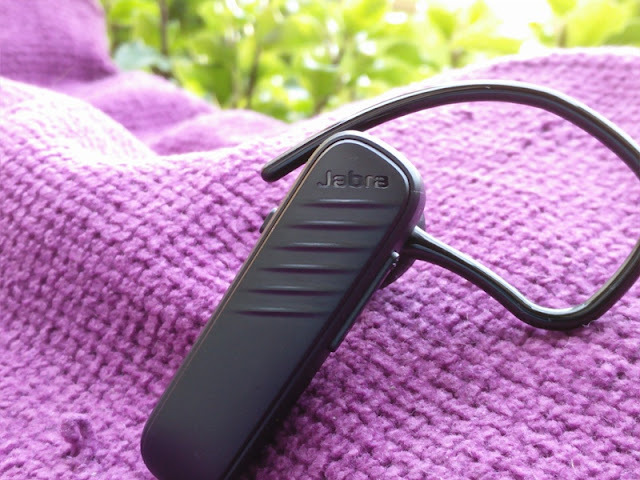 Jabra Assist is available on most Jabra Bluetooth headsets such as the Jabra Eclipse.